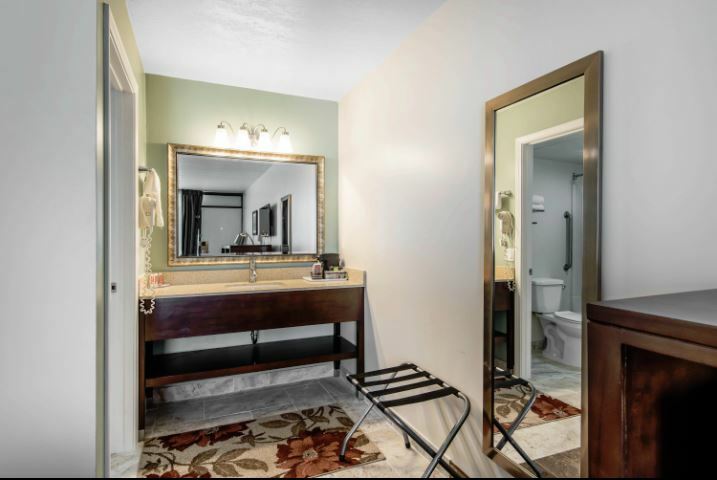 DON’T LET THE OUTSIDE FOOL YOU! 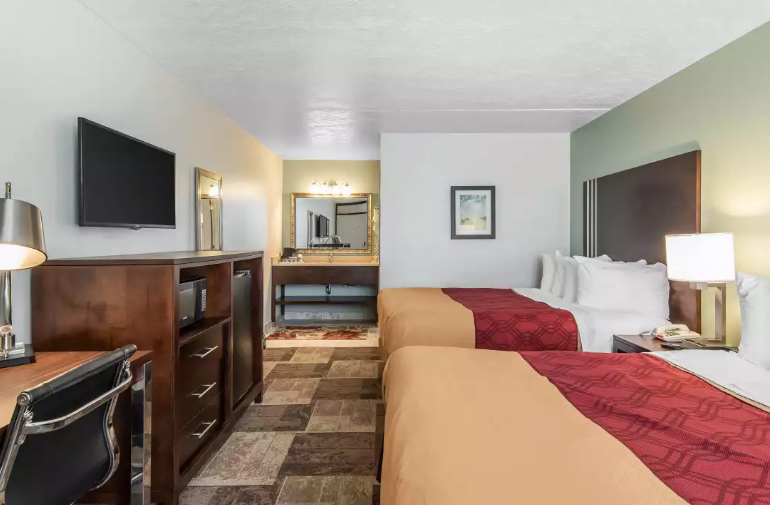 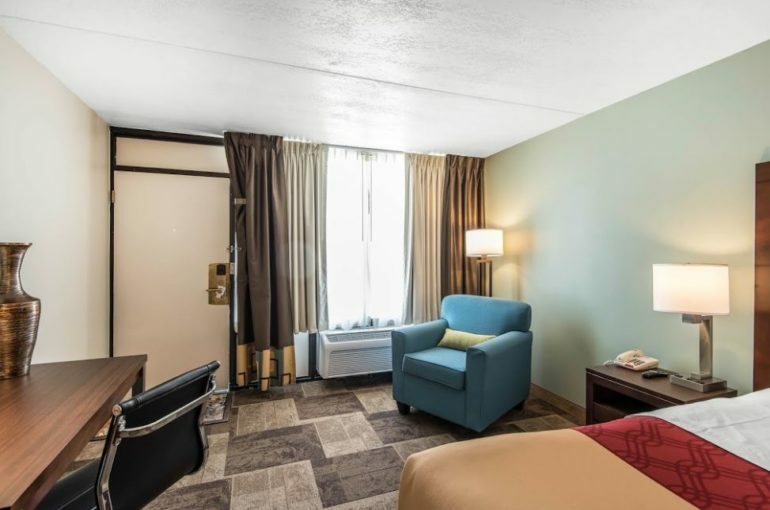 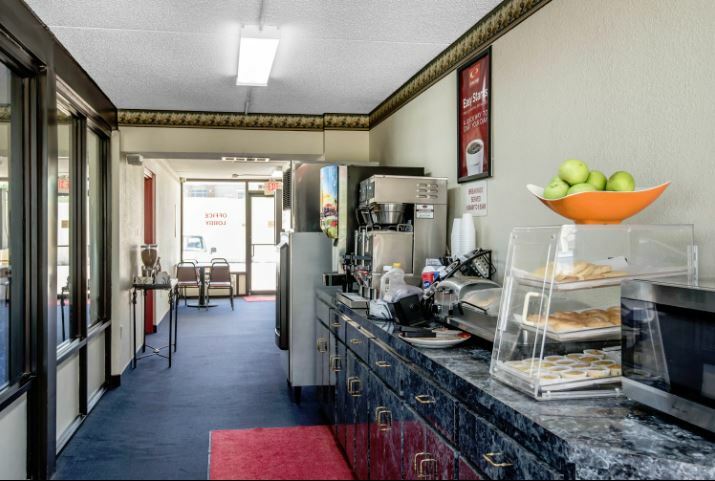 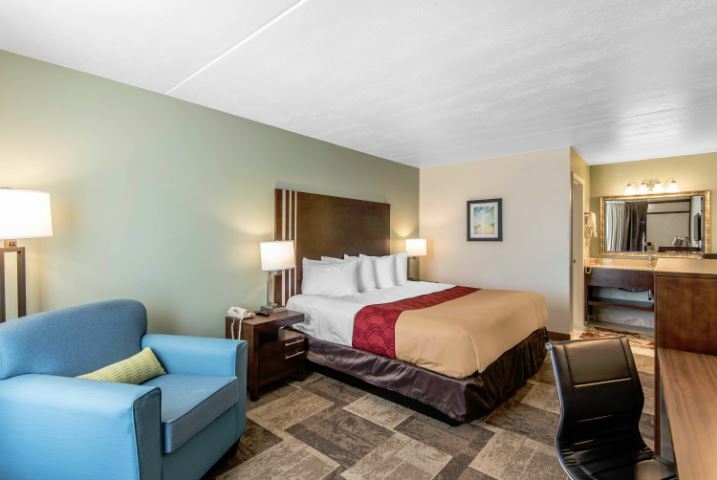 This 40 unit economy franchised property has undergone extensive room renovations including new carpet, beds, linens, case goods and vanities, resulting in numerous favorable customer reviews. 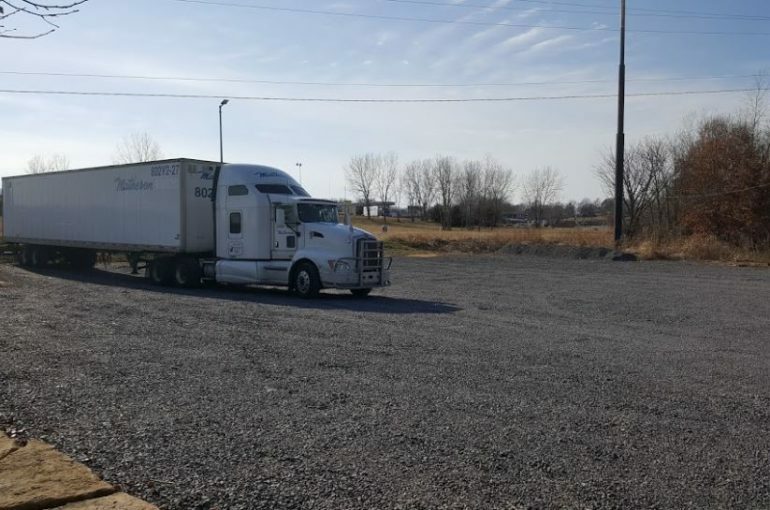 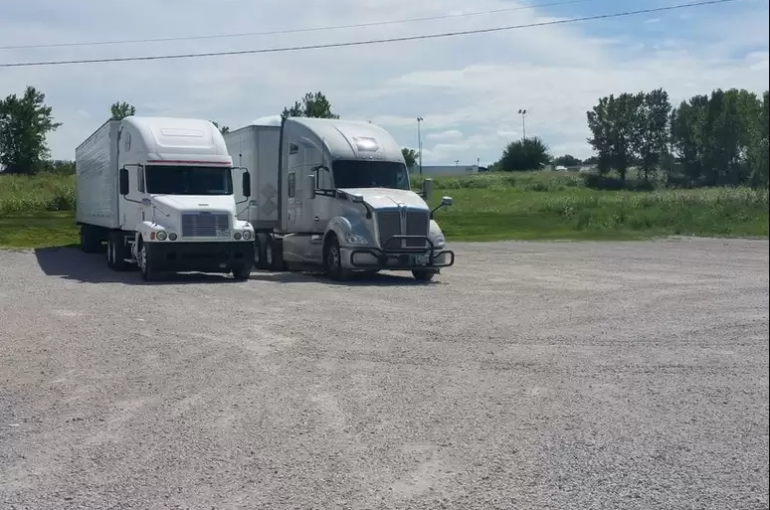 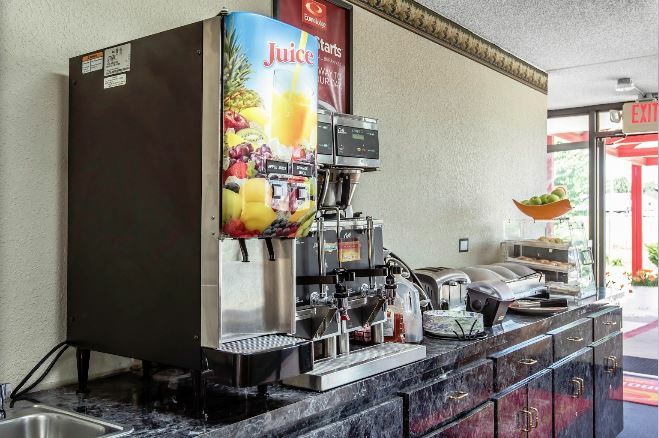 The property features an extensive parking lot, which combined with the nearby truck stop, interstate access and Walmart across the street, makes it a favorite with truck drivers and coach operators. 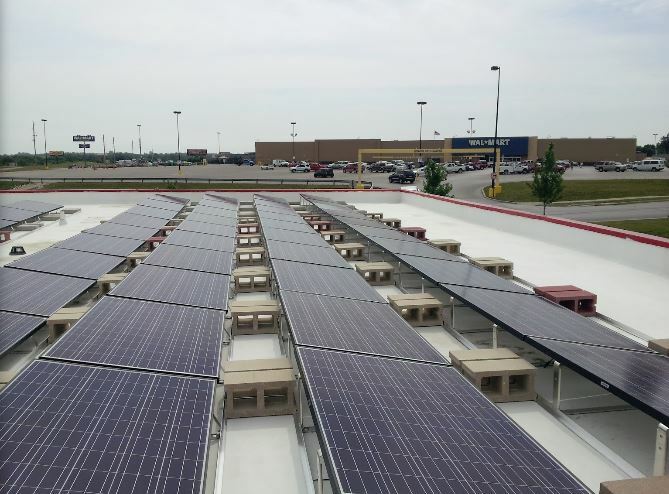 Included in the sale is a large interstate billboard and an array of roof-top solar panels, which help keep utility costs down and appeals to a growing number of conservation conscious travelers. 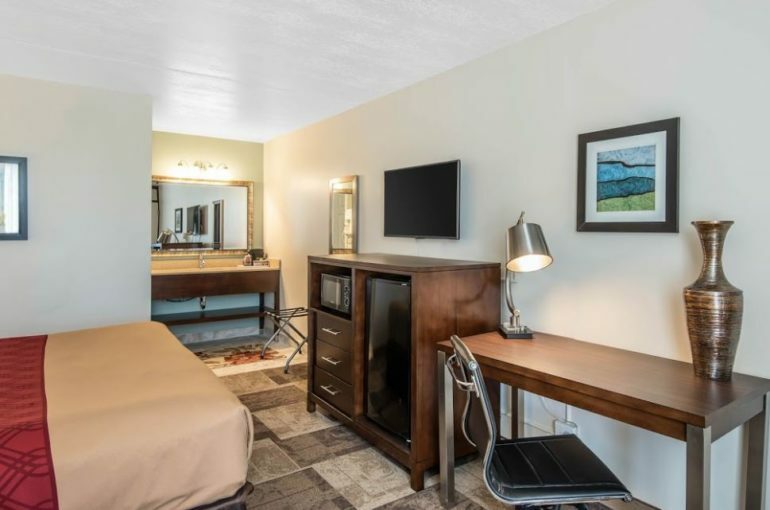 Located just 29 minutes from major metro with international airport and professional sporting venues.